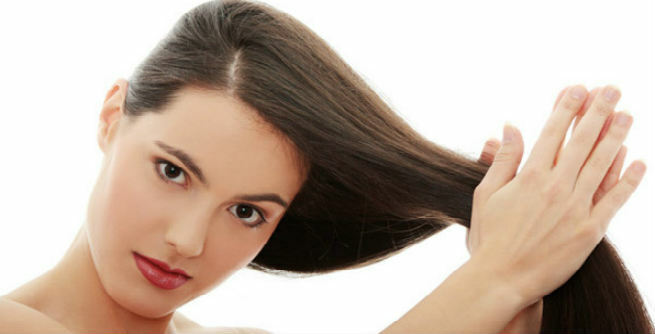 Is your hair falling at an alarming rate? Is dandruff making you feel embarrassed in front of your loved one? Is the scorching sun turning your locks into fried straws? Just switch to arnica oil from your regular hair nourishing products and experience the difference. If you still don’t know about this super hair tonic, keep on reading. 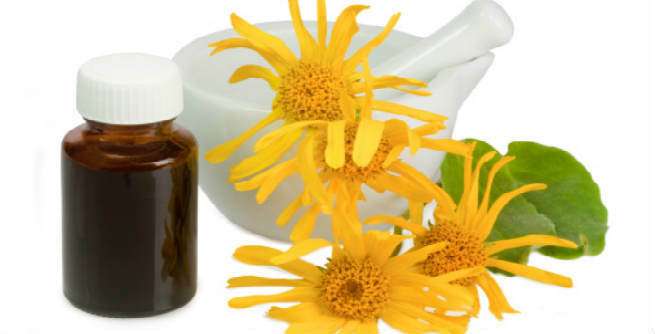 We will tell you how arnica oil massages can give you healthy, long and beautiful tresses. Arnica oil is a certain herbal infusion prepared from the yellowish-orange blossoms of the perennial plant Arnica Montana. The extract oil has long been known for its healing (especially anti-inflammatory, soothing and rejuvenating) properties. 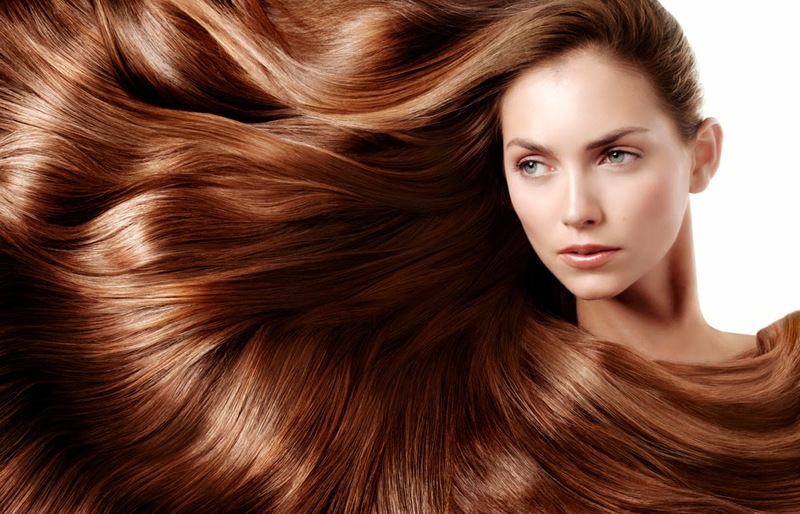 However, modern researches have revealed its excellent benefits for hair and hence, it is now used as a primary ingredient of many hair care products. Regular scalp massage with this oil can help you a lot in fighting hair loss issues. It provides nourishment to the scalp and invigorates it, thereby stimulating hair follicles to support the growth of new hair. It feeds your hair follicles properly and makes the hair roots stronger. As a result, the elasticity of each and every strand goes higher, which eventually gives you less hair in your brush during combing. It keeps the scalp free from excess oil, sebum, dirt and debris, while maintaining its natural health and shine. According to researchers, the oil possesses amazing anti-inflammatory as well as anti-bacterial properties. Therefore, you do not need to experience issues like dandruff, itchy scalp, infections, etc. while using it. You can get rid of split ends by massaging your scalp with this oil regularly. It increases the circulation of blood throughout the scalp to a large extent and prevents the premature graying of your hair efficiently. A healthy scalp means a bunch of healthy and strong hair. In other words, arnica oil provides complete nourishment to your hair and makes it thick, soft, smooth, frizz-free and beautiful. Take required amount of arnica oil (depending upon the length of your hair) onto your palm and apply it to your scalp evenly. Massage the entire scalp gently with the oil at least for 15 minutes by using your fingertips. For the best results, do it in the evening or at night right before going to bed. Wash and clean your hair with plain cold water in the next morning. You can get a variety of readymade arnica hair oils from the market and all of them contain one to two percent of arnica extract. These are basically non-sticky homeopathic formula that combines several other natural ingredients like coconut oil, sandalwood oil, cinchona, cantharsis, etc. with the extracts of the arnica flowers. These arnica hair oils are available at absolutely reasonable prices and you have to continue using it at least for 2 months in order to enjoy the results.